Atelier Salon offers gift cards for any occasion! We strive to provide impeccable customer service and exceed expectations with our team of expertly trained professionals. Treat a friend – or yourself! 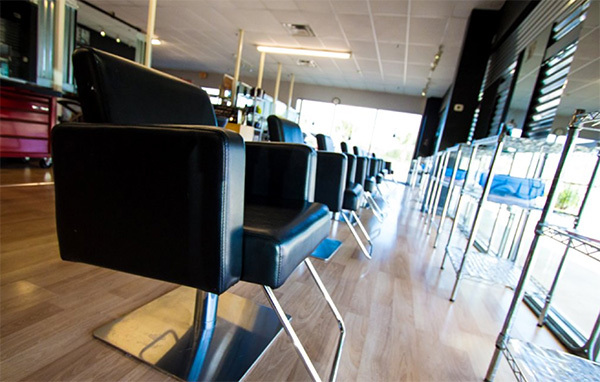 – to an appointment at Atelier Salon, and let us show you why we have been the top salon in Corpus Christi for over 10 years! Contact us to purchase a gift card for any amount, for any service or product! Need to book something last minute? We can help! © 2019 Atelier Salon - Corpus Christi Beauty Salon | Hair Salon | Corpus Christi Beauty Salon | Corpus Christi Hair Salon. All Rights Reserved.